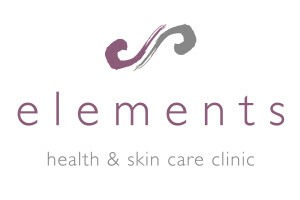 My Appointment | Elements Health and Skincare Clinic | Book appointments online hassle free. Founded by owner and head therapist Flavia O’Leary in 2007. 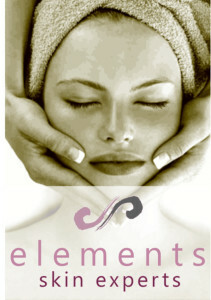 Elements has grown from strength to strength, offering extremely personalized and result orientated treatments. Kalahari Lifestyle, a well priced local product that delivers phyto effective ingredients naturally . BioMedical Empiorium- Founded by South African Dr Judey Pretorius, this medical line of skincare delivers powerful results. We work closely with Dr Judey to ensure our clientele receive the best care and support we have on offer. Look out for our monthly aesthetic days where we host Dr. Judey. pHFormula- Produced in Spain, founded by South African Petru van Zyl. pHformula is taking skin resurfacing to the next level, by introducing an “outside in” and “inside out” philosophy. Advanced dermatological skin resurfacing procedures working from the outside in, combined with powerful skin nutrition, working from the inside out provide the skin with the full benefits assisting in rapid skin restoration. What ever you think about skincare, think the opposite.